It’s been a hot minute since we last blogged a bridal session! 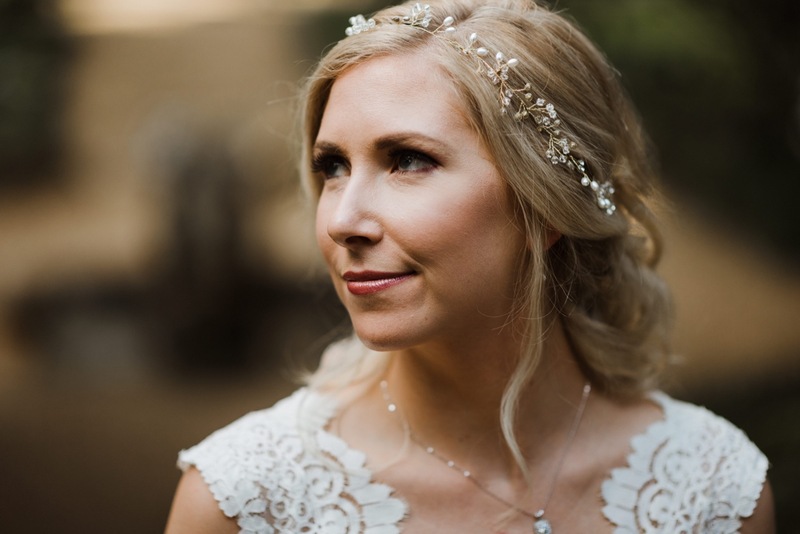 We’ve been wanting to share these beautiful photos from Danielle’s bridal session a few months back at Rip Van Winkle Gardens. I (Erin) typically do bridal session alone, but when I came down with a terrible cold the day of Danielle’s bridals, Geoffrey stepped in and saved the day and these photos are just magical. He’s such an incredible photographer, and his creativity shines through so much in each photograph, as it always does at every session and wedding. Danielle’s incredibly beautiful personality is clearly seen, and we’re thrilled to share a few of our favorites from her session.